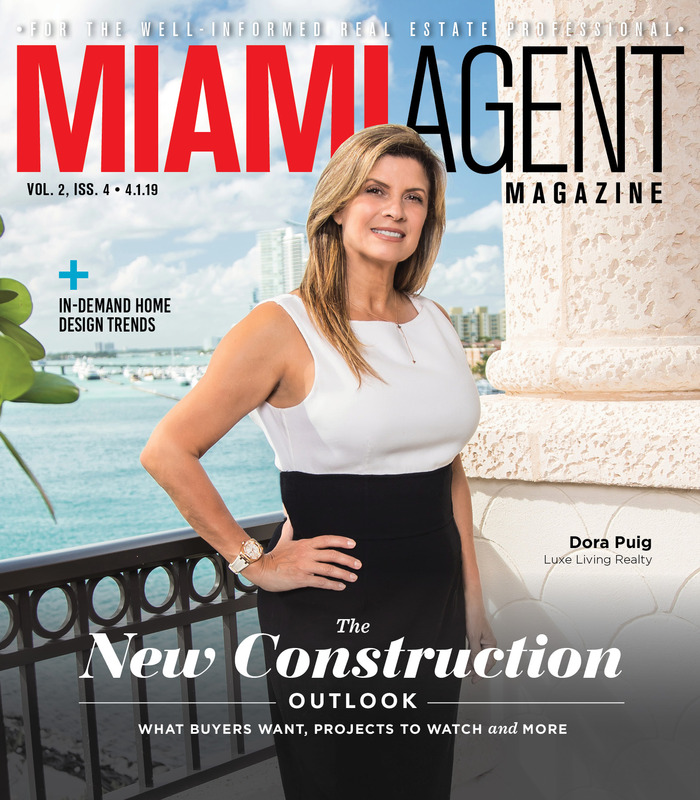 The real estate market in Fort Lauderdale this year has been fruitful, and 2018 will be even better, according to a recent report from PriceWaterhouseCoopers and the Urban Land Institute. 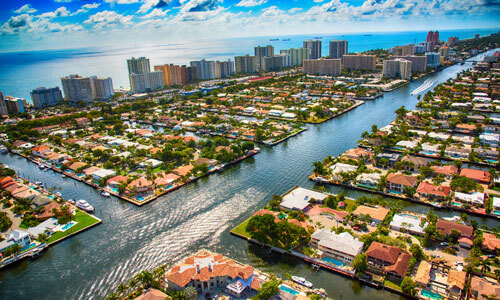 Fort Lauderdale ranks No. 6 in this year’s Emerging Trends in Real Estate outlook — moving up a whopping 29 spots from last year for the largest increase in the report. Survey respondents noted a positive sentiment for Fort Lauderdale’s multifamily, industrial and single-family markets, as well as its overall local economy, investor demand and capital availability — which is expected to be near an all-time high in 2018. Report results also show that experts expect Fort Lauderdale to have a population gain of 29,000 people ages 15 to 34 in 2018. Many are attracted to the city’s new jobs — 13.4 percent of companies there are less than three years old, which is an indication of a booming economy. 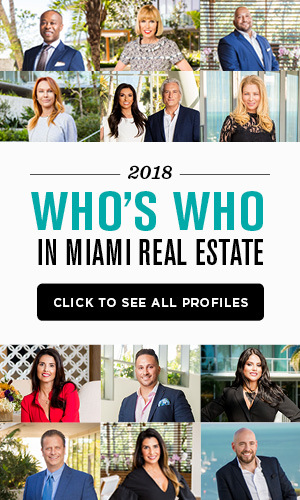 Companies are attracted by easy airport connectivity and a large number of international visitors to the Miami area. A number of other features landed Fort Lauderdale in the PwC/ULI report, including high scores in both cultural rating and outdoor activity index. The 2018 report, the 39th annual from PwC/ULI, uses a combination of surveys, interviews and focus groups to measure 78 markets around the country. The report showed overall positivity around the entire country. The nationwide real estate market will be dominated by three key characteristics next year, according to the report. First is a housing shortage caused by baby boomers staying in their home longer and a surge in younger generations who seek to buy homes. Homebuilders and agents seeking to succeed in selling to millennials and members of generation Z should look to smaller and more energy-efficient homes, townhouses, condos and more affordable starter homes, according to PwC. The home shortage leads to another huge trend in 2018: multifamily housing. This segment will remain a successful investment next year as younger homebuyers unable to find homes will turn to more affordable rental units. Finally, the demand for senior housing is expected to gain steam in 2018. Not only are they staying in their own homes for longer, rather than moving to assisted living homes, but the senior population is expected to grow by 25 million over the next 15 years.